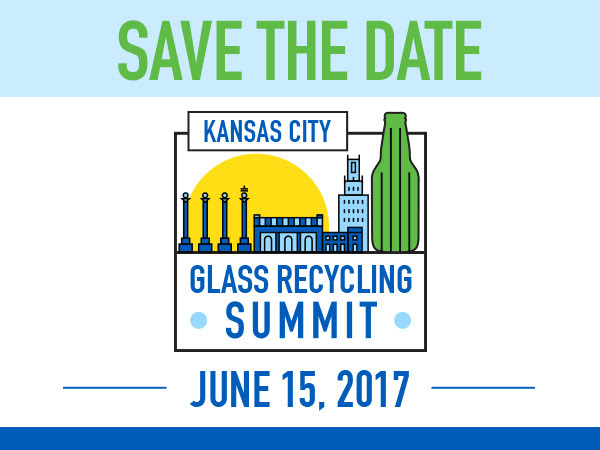 Join us for the first annual Glass Recycling Summit in Kansas City! 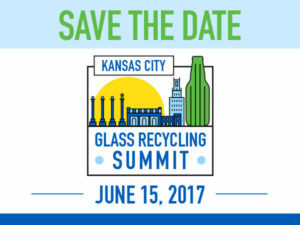 Hear from speakers, tour the Ripple Glass plant and Owen’s Corning, visit Boulevard Brewery and have some other fun too! More details and a full agenda to follow in the next few weeks.